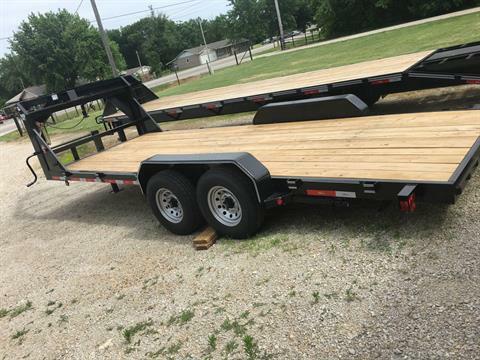 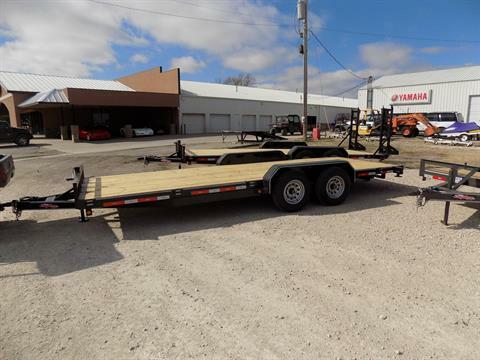 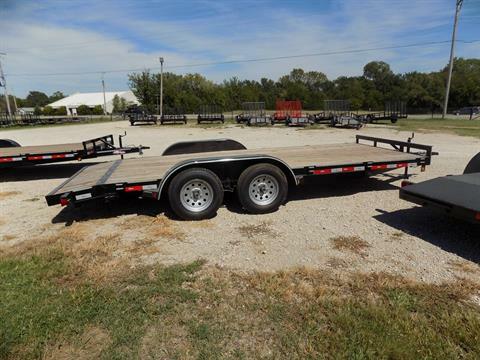 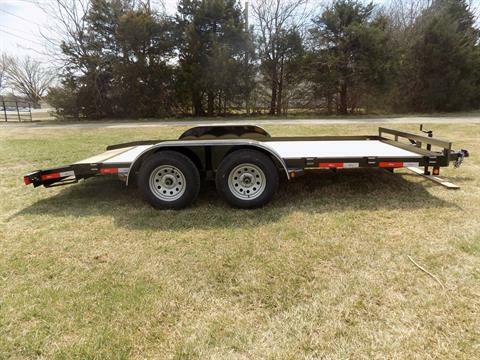 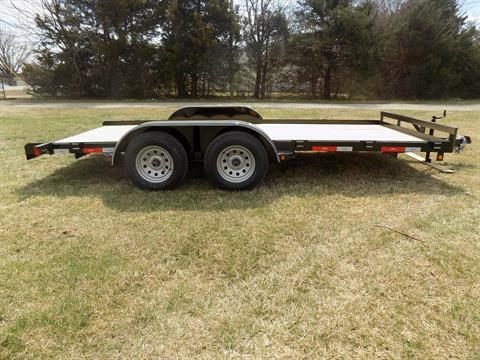 Looking for hauling trailers? 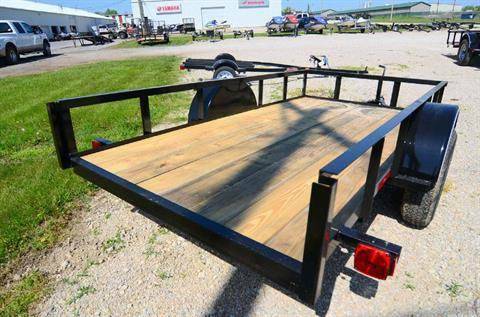 Look no further! 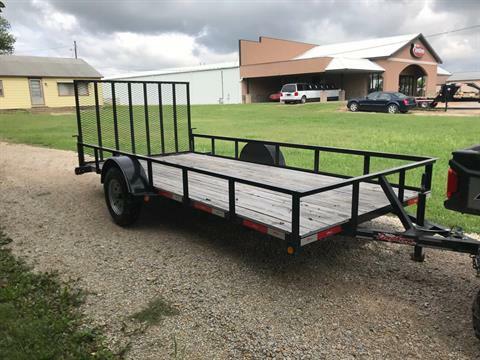 At Kirby’s Super Sports we’ve got a great selection of trailers throughout the year and we have many different sizes available. 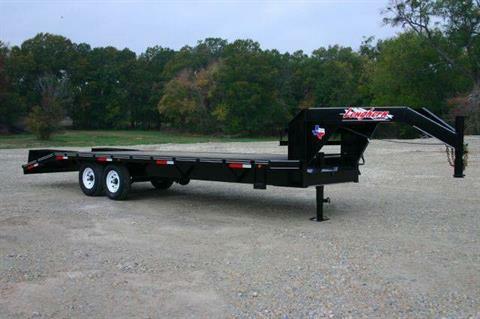 Find your next hauling trailer today to haul your lawn mowers, riding riding mowers, ATVs, side by side UTVs and more! 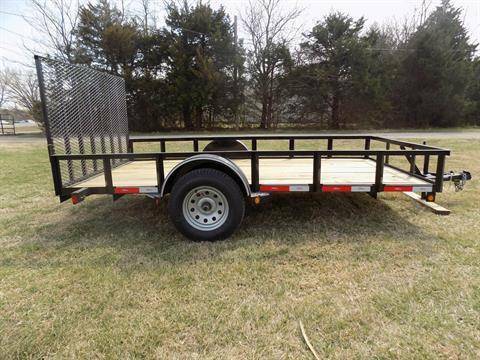 Our trailers are built to last so you can put it to work instantly! 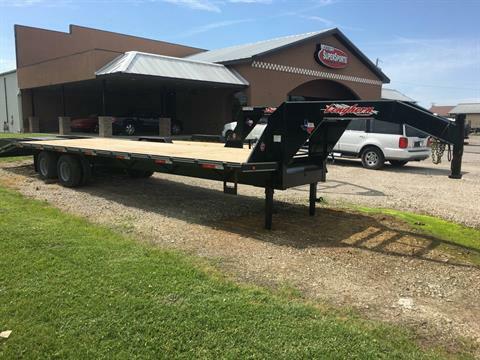 While you’re here, feel free to also check out all of our in-stock motorsports vehicles for sale as well as our used powersports vehicles.